New York City is a place where dreams come true and you know you’ve made it when you play at Carnegie Hall. 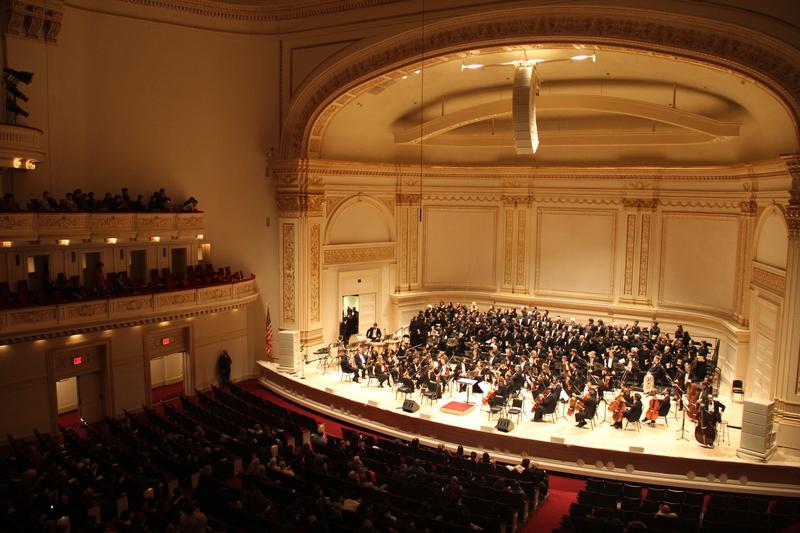 One of the most prestigious music venues in the world, Carnegie Hall, fills its 3,670 seats every year for more than 200 concerts. In 1891 Andrew Carnegie set out to build the hall after plans developed with famous architect, William Burnet Tuthill, though the idea wasn’t his own. On a trip to Scotland, Carnegie met Walter Damrosch, a conductor for the Symphony Society of New York and the Oratorio Society of New York. After becoming fast friends, Carnegie expressed a willing to help make Damrosch’s dream a reality. He was right. Over the years, some of the world’s greatest artists have graced the stage. Vladimir Horowitz, Maria Callas, Liza Minnelli, Paul Robeson and Bob Dylan have all set foot in front of a Carnegie Hall crowd. But what makes the music venue so unique, is that not only is the building itself a staple in the musical world, the architect was able to perfect a quality of construction that enhanced acoustics. After traveling to Europe, Tuthill gained research in how to make sure the venue not only looked great, but also sounded great. In the years before steel frame beams, Tuthill’s team created a barrier to block out the external noises of the city with heavy brick. Made using the Guastavino process, the venue was built with concrete and masonry walls several feet thick, providing excellent acoustics for the music inside the hall. Tuthill also left a few of the traditional theater staples behind, including the stage curtains, opening the venue to the sound rather than blocking it. Two studio towers were added to the south and northeast sides of the hall containing two other performance spaces, rounding out the hall with three theater stages. 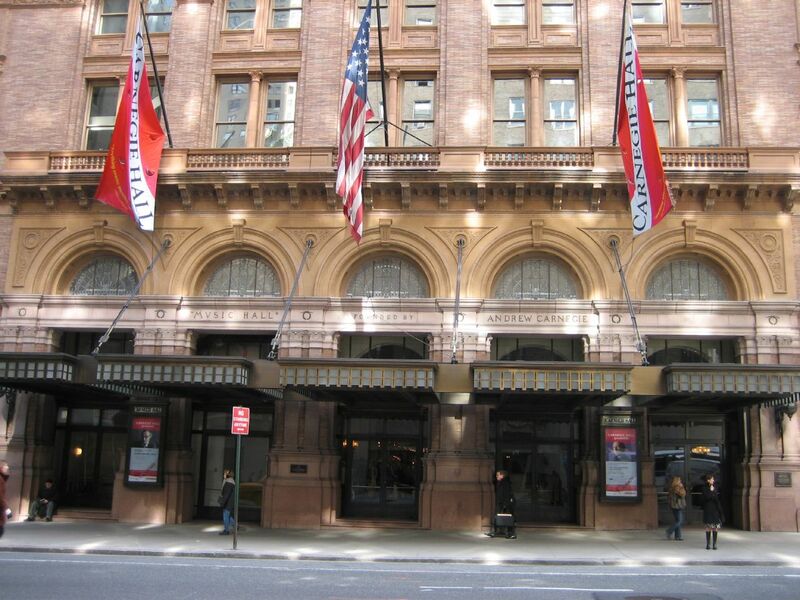 From the outside, Carnegie Hall represents the sophisticated style of Italian Renaissance beaming with history. 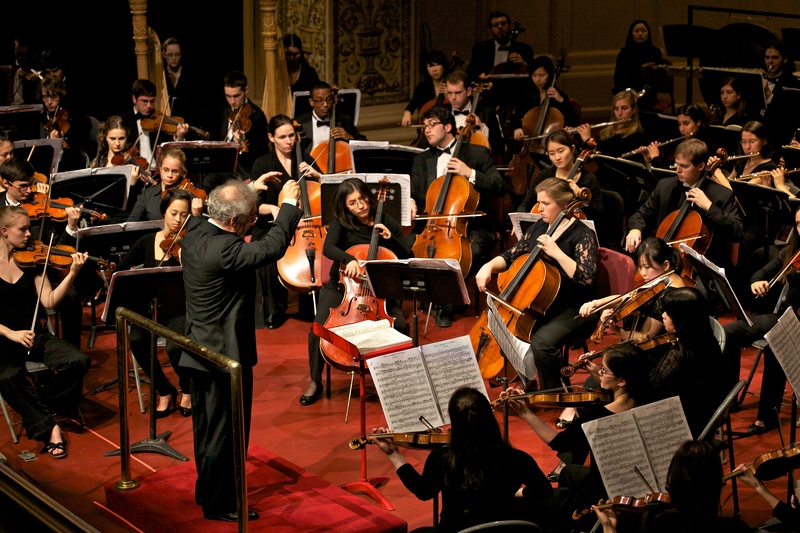 In almost a decade, BirdMaster partnered with Carnegie Hall to keep the music alive. With a little help from BirdMaster’s bird deterrence technology, the building will be preserved and protected from pest birds for years to come. 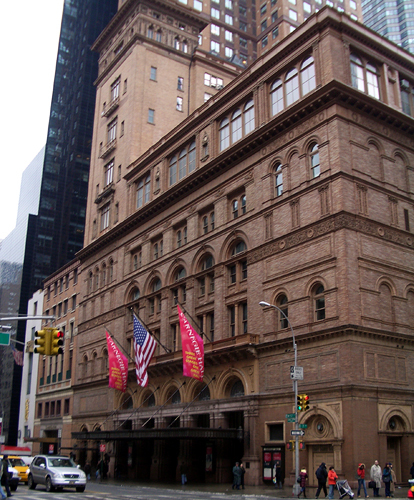 And with an age-old joke… How do you get to Carnegie Hall? You practice! ← The Langham – Historic and Glamorous! Sounds Interesting! I would love to see this place, I had never visited it still. From outside it looks amazing, but you have done a great job that you consult Bird Control Service provider. It is very important because now a day’s bird is making a nest in every place.